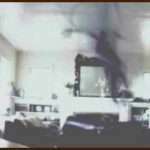 Shadow Ghosts have been seen by more people, than probably any other ghostly form that one can imagine. 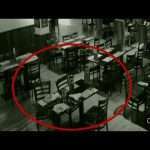 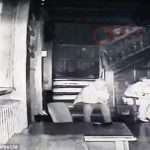 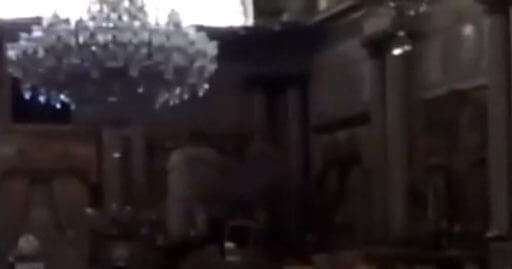 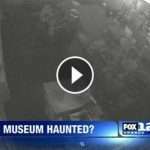 Check out this Interesting Ghost caught on video. 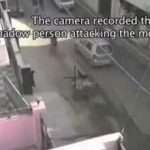 This video shows a black shadow ghost flying up.